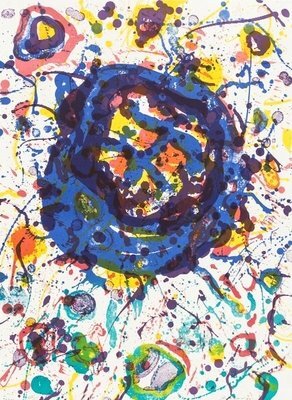 Sam Francis is one of the most important American painters of the post-war era. He, however, only discovered his aristic talent after an unlucky incident, when he started to deal with painting on a hands-on and art historical level after a plane crash in military service. 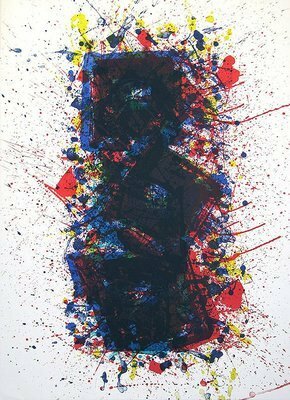 Sam Francis’ artworks, editions and paintings are associated with abstract expressionism. The language of form of his artworks is marked by unregular and cellular colour stains forming a flow and stain patterns that are characteristic for Francis’ artworks. He developed his passion for lithographs and working with plastic art using pug and ceramics comparatively late. His passionate use of colours significantly influenced by his teacher Mark Rothko remains one of the most eye-catching characteristics of Francis’ artworks until today. You want to learn more about the artist? 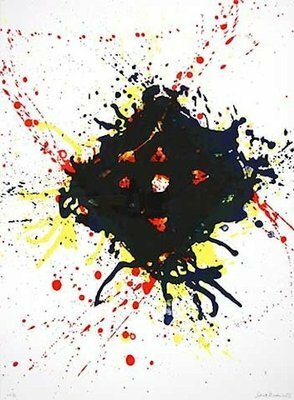 Visit Sam Francis to get more details about the artist's works. You want to buy artworks and editions of Sam Francis, but you have further questions? We collected detailed information for this purpose.